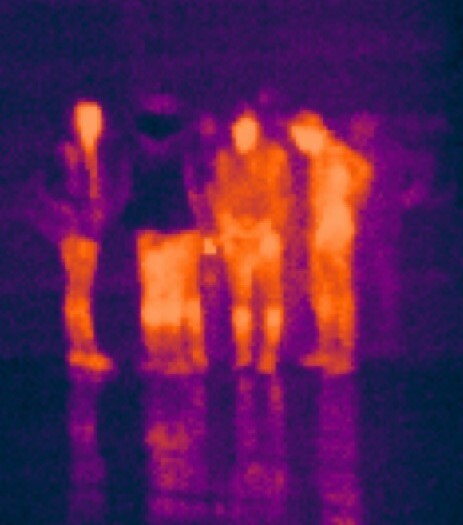 Whether in construction, engineering, medicine, or in the security industry – thermal imagers make the invisible visible! The best models, manufacturers and useful information can be found here. In detailed comparison tables, you can pick and choose the right model for your applications. What are areas of application of a thermal imager? A very important application is the detection of building weaknesses like damage to the insulation or leaks. 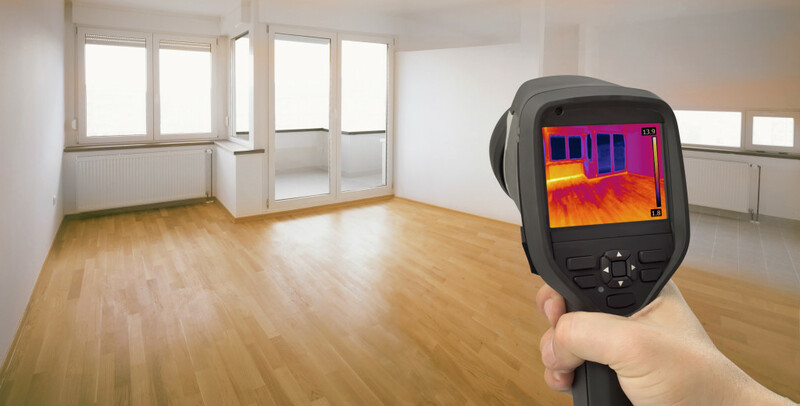 With a thermal imaging camera you can check windows, doors, walls, and more in the house for leaks and heat loss. Not just a thermographic expert can discover problems, but also a layman with entry-level models can go to work. 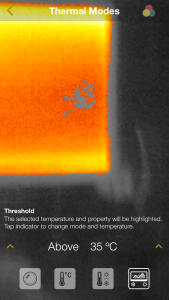 Unrecognized flaws can quickly result in high financial losses – which can often be avoided by the targeted use of thermal imaging cameras, however. An investment here pays off quickly. 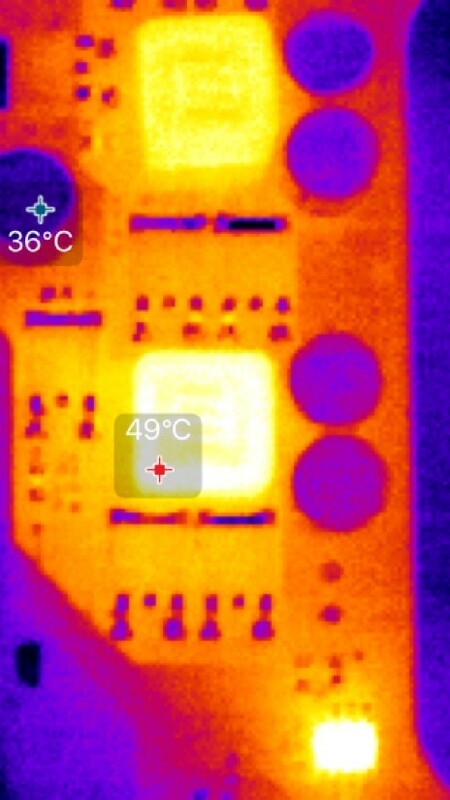 In technical fields such as mechanical engineering, heating equipment, car and electrical engineering, a thermal imaging camera is a valuable measurement tool that provides an insight into the thermal performance of devices and protoypes. This can greatly simplify the development and debugging phase of a product. Electrical circuits can be tested for their security. 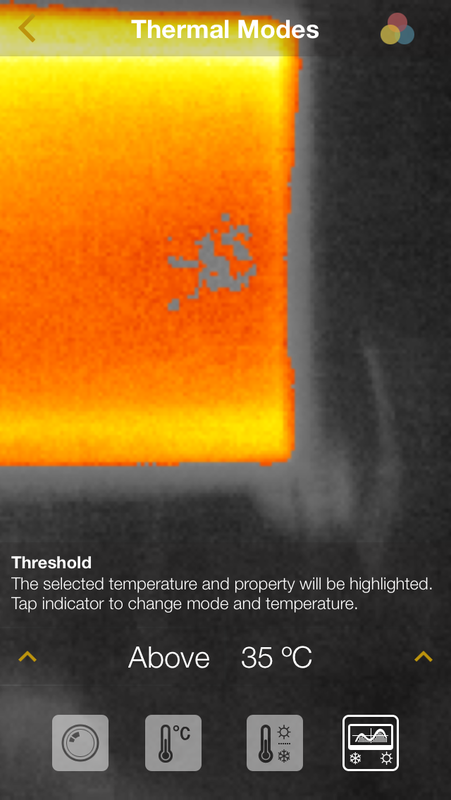 Weak spots often show up as variations in the thermal image and are easily identified with the appropriate equipment. Hunters and pet owners are often faced with the situation to track down an animal in the dark. 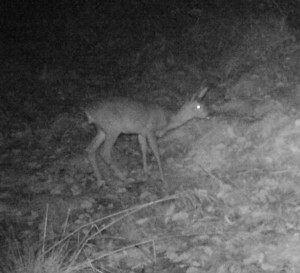 Thermal imaging cameras with a corresponding high visual depth can assist to find hiding animals. Also in the security industry and the protection of property, nightfall is accompanied with increased risks. Special thermal imaging cameras can help find and identified quickly (from a safe distance) intruders and vehicles. Thermal imagers developed for firefighters and rescuers help at fires with heavy smoke to rescue lives. Potential sources of fire are not always visible to the human eye, thermal imaging cameras detect even the smallest thermal anomalies and can thus contribute to firefighting. Also in the search for missing persons using rescue helicopters, vital signs can be detected with high resolution thermal imagers from greater height. Image of solar module take with a thermal imaging camera. 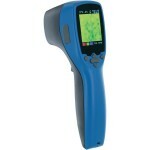 Use a thermal imager to investigate a solar module and wind energy. 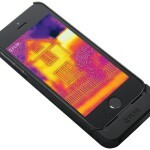 On what should you look out for when buying a thermal imaging camera? 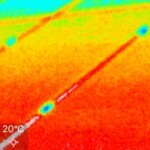 Various fields of application place different demands on the temperature range that the thermal sensor of the thermal imager can cover. 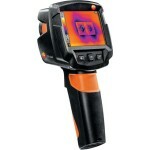 A very important factor in the purchasing decision is the resolution of the thermal sensor of the thermal imager. The price of the device depends greatly on the resolution of the sensor from and it should be carefully considered how high the required resolution must be. In the building diagnostics, for example, the camera should take outdoor shots and thus have a higher resolution. By contrast, the investigating of simple heating installations requires only a lower resolution, since one is often working very close to the object and fine details are rather unimportant. 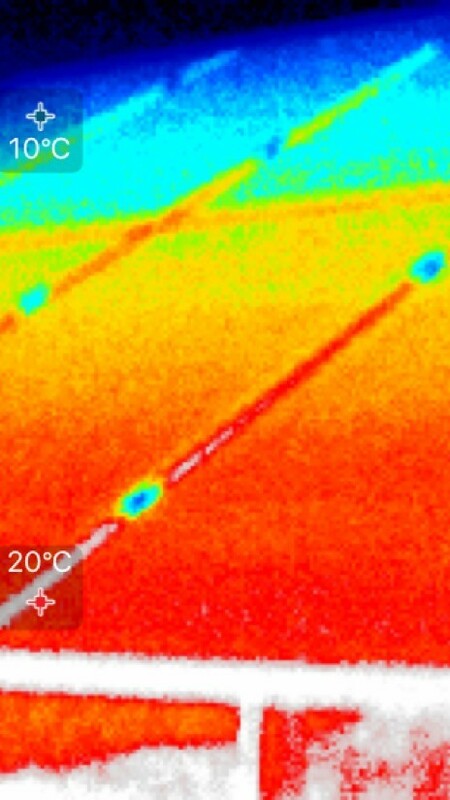 Especially in the investigation of electronics, high thermal resolution of the sensor is essential to detect, for example, so-called “hot spots” exactly. 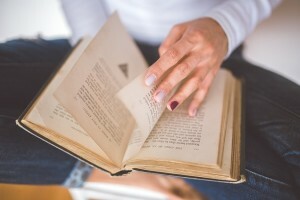 Beginners should pay attention to a self-explanatory operation and handling. 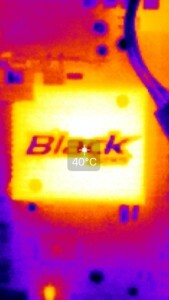 Complex equipment with high functionality and settings are for many simple thermal issues often not necessary. This only leads to a great deal of time necessary at the beginning of the work – or even incorrect configurations of the device. In any case, you should be familiar with a few basic technical terms from thermography. 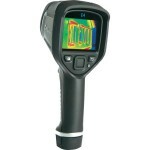 The emissivity coefficient must be set at each thermal imager and be adapted to the object to be examined. Also when choosing a lens you should pay attention to the FOV (Field of View). Some devices have a digital camera integrated which records the visible spectrum. In addition, they can offer the opportunity to combine the visible image with the thermal to be able to better recognize details in the thermal image.